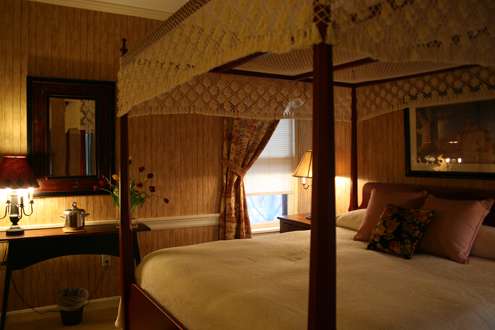 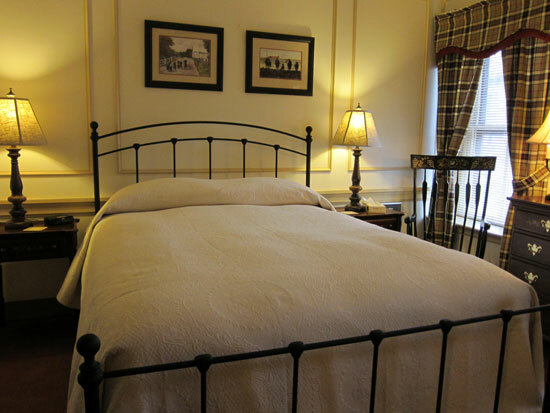 Welcome to the historic romance and elegant atmosphere of a bygone era. 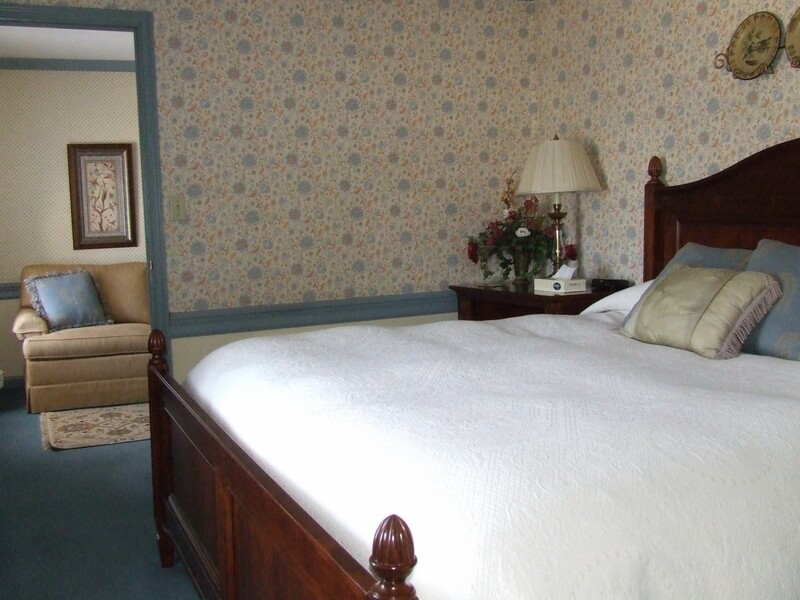 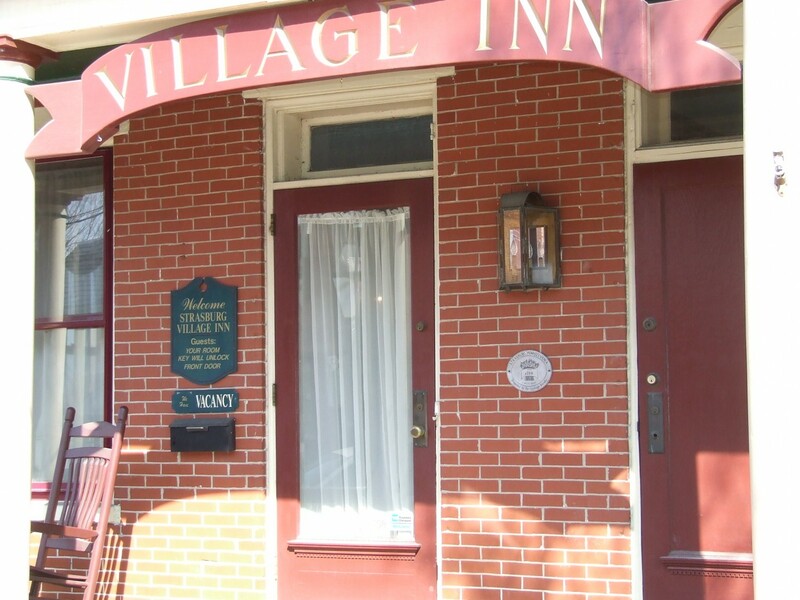 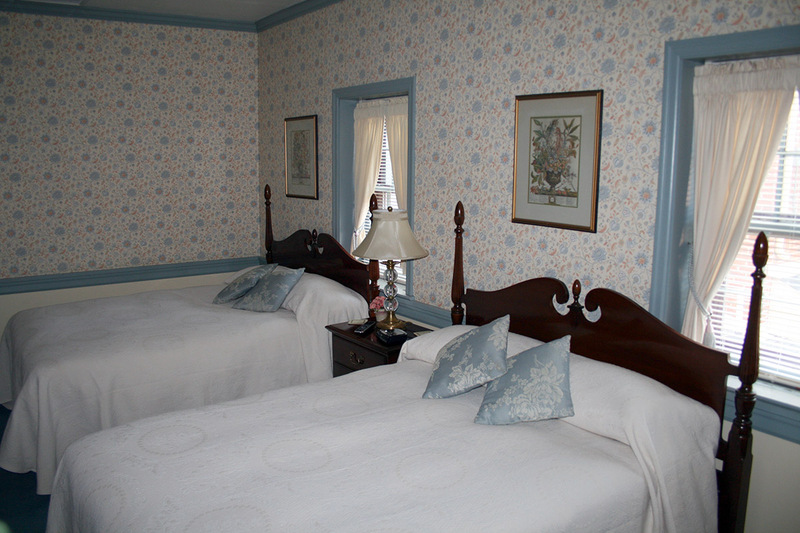 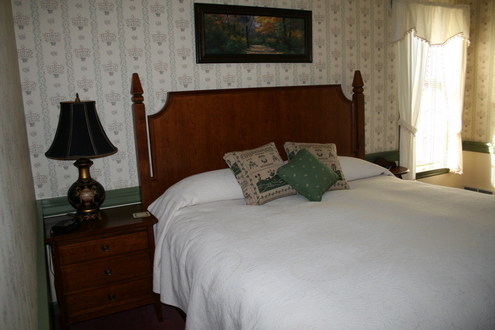 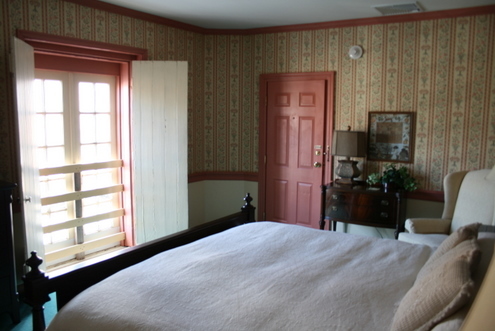 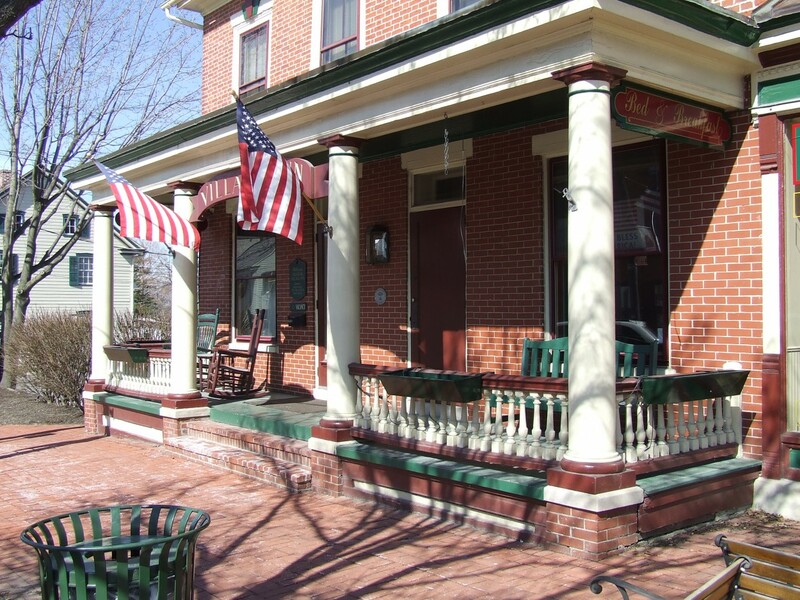 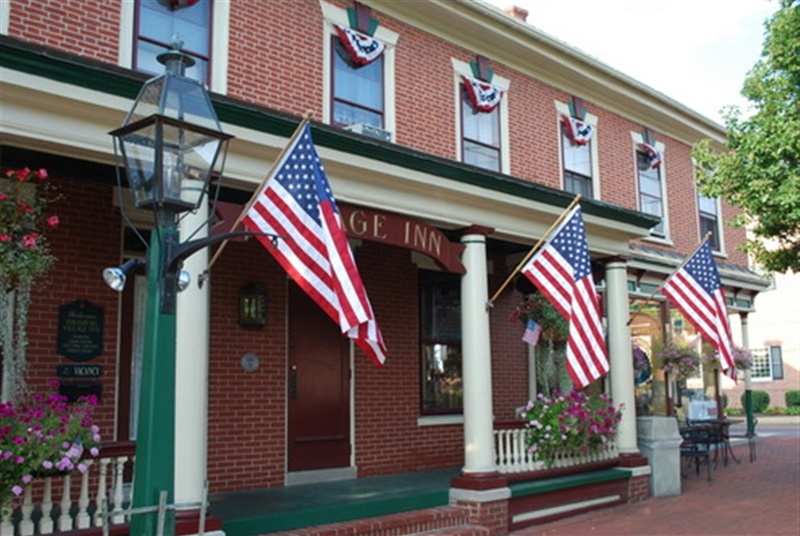 The Strasburg Village Inn, built c. 1788, offers ten classically appointed rooms with private baths and flat screen televisions. 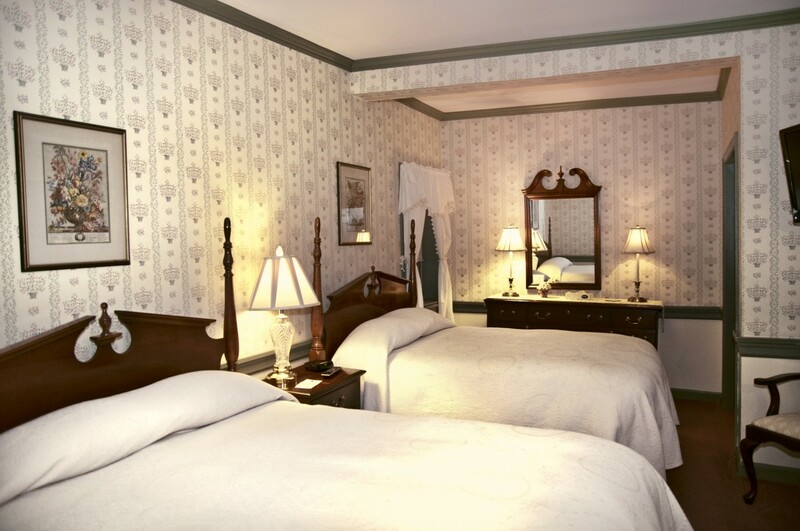 Our inn experience begins with the unique charm of the past. 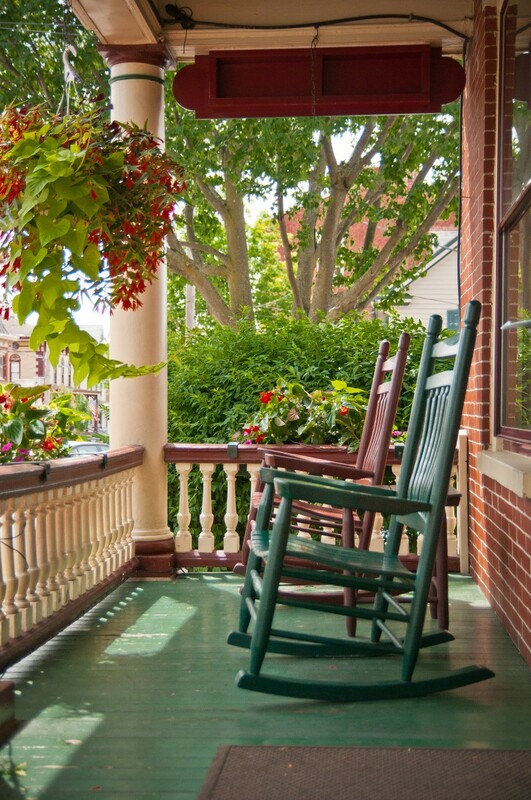 Upon entering from the front porch, one experiences the cozy lobby with the beautifully restored front of a fireplace originally from the Haas Mansion in Lancaster. 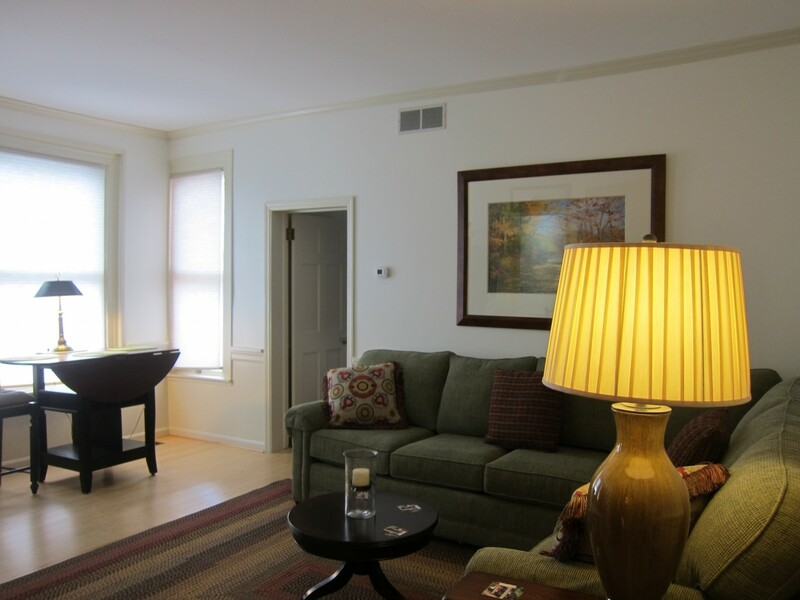 For the relaxation and intermingling of our guests, there is a reading and TV lounge available. 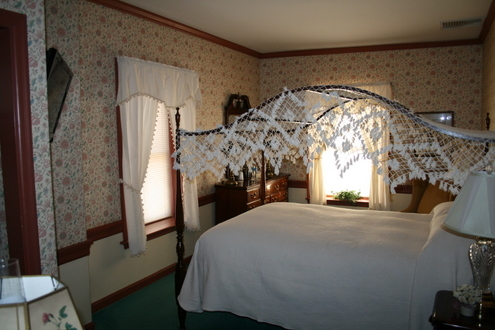 Period furniture provides each unit with its own distinctiveness. 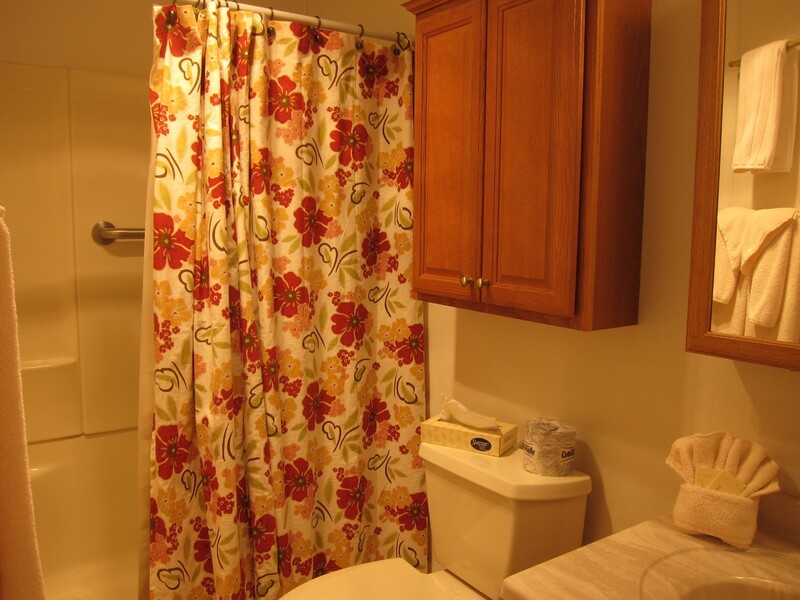 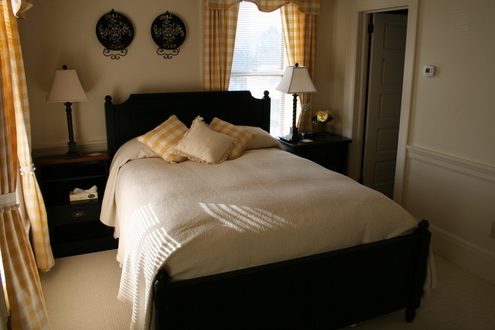 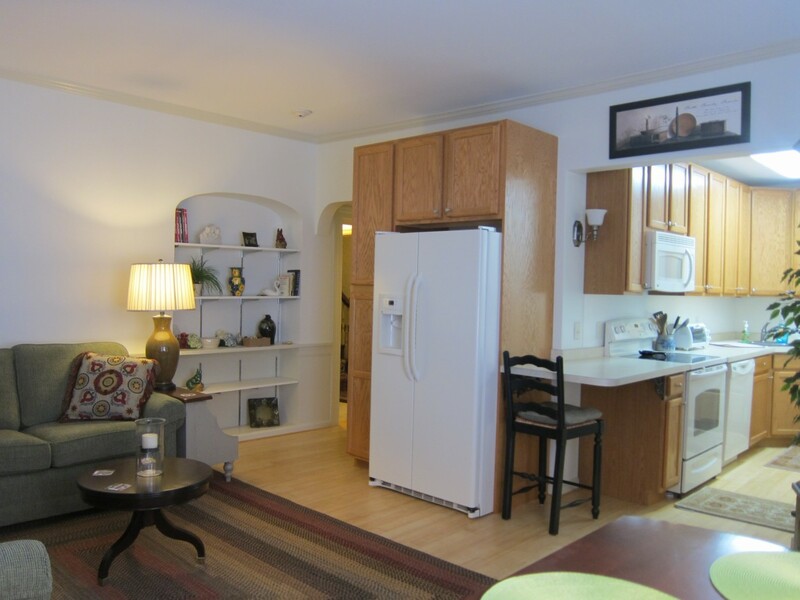 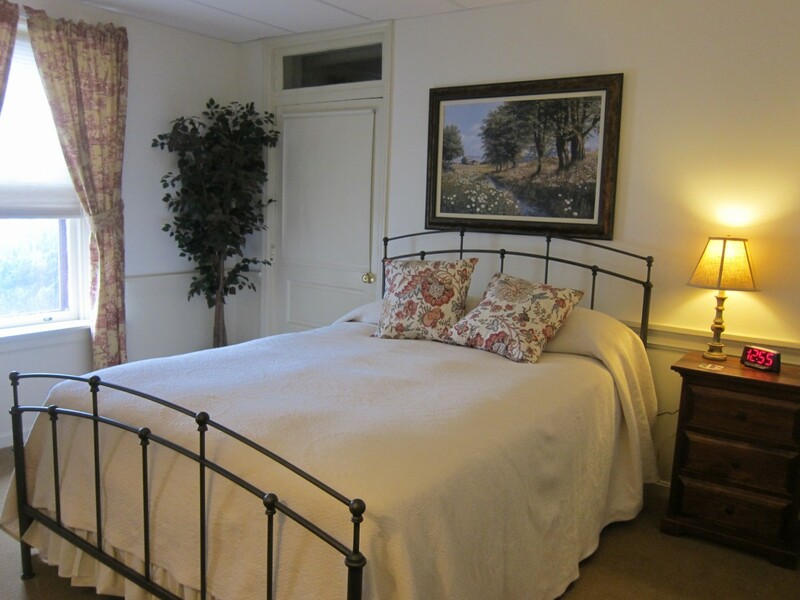 Some units are suites and have a separate sitting area in addition to a bedroom. 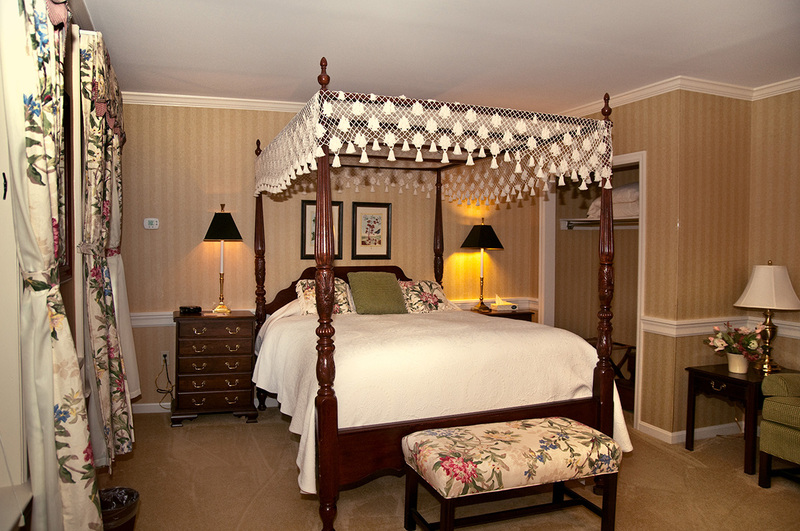 Some units have canopy beds. 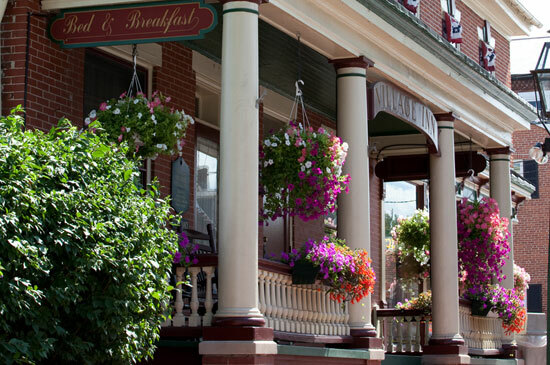 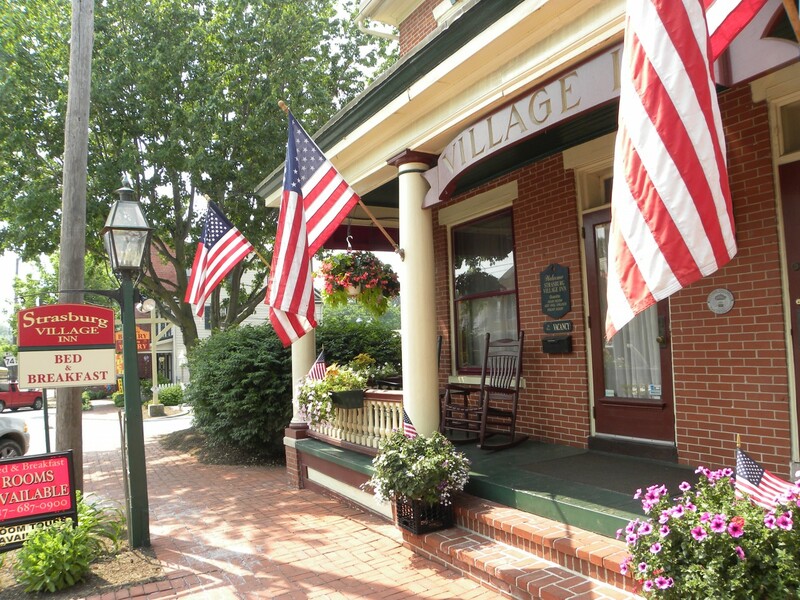 The Strasburg Village Inn is nestled among the Strasburg Shoppes, making it easy to eat, shop and stay at this “town within a town”.